Support the Mars Society, a registered 501 (c)(3) non-profit organization, with a recurring monthly contribution. 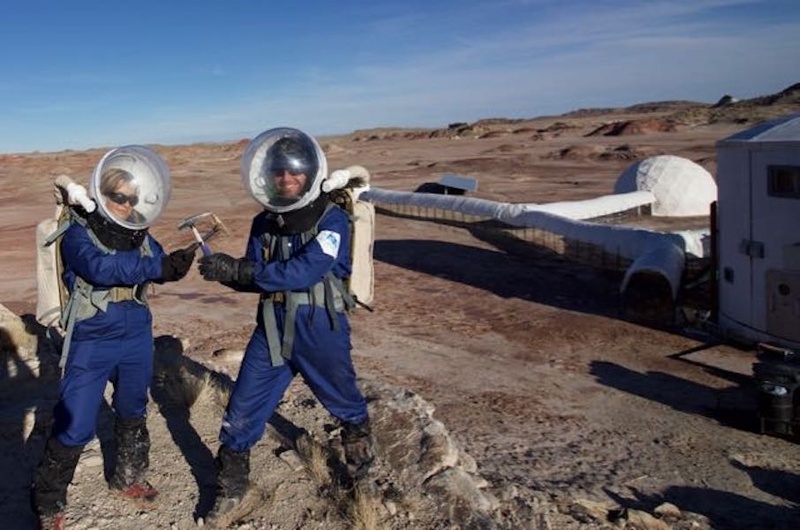 Play a direct role in helping the world's largest Mars advocacy group to educate the public, the media and the government on the benefits of exploring Mars and creating a permanent human presence on the Red Planet, and also carry out important and timely research at our Mars surface simulation facilities in Utah and Canada. Help out with whatever amount you can - $10, $25 or $50 (or more) - on a monthly basis. Thank you and On To Mars!